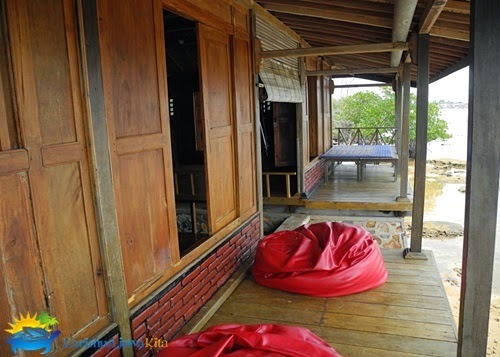 Package Omah Alchy Cottages Karimun Jawa ~ Omah Alchy was designed for those who seek an island-simple-life experience, consists of 2 Cottages situated directly to the ocean-front. 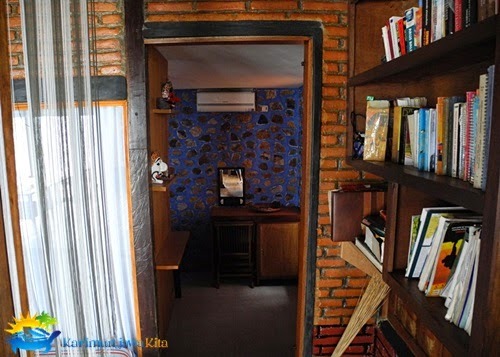 Has a comfortable cottage and is quite beautiful because it is located on the beach with a terrace overlooking the sea. A quiet place can be its own ambience to enjoy beautiful views from the seaside. Easy access from harbor and town center make it even handy to find and go there. The friendliness of staff and people around, adds to the impression of comfortable and be one of the places worth visiting. Rooms are clean and there is air conditioning, has a nice Toilet with direct view to the sea. A bathroom in the style of Indonesia yet to function properly. 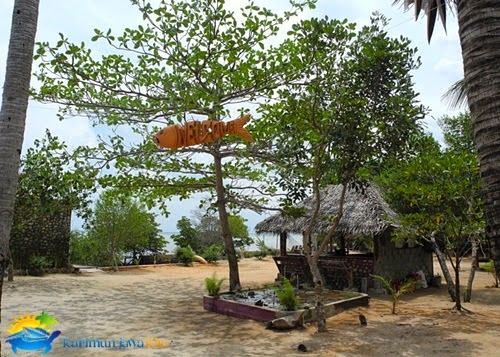 The place is very charming with sea view directly in front of the eyes and stunning sunsets every day. 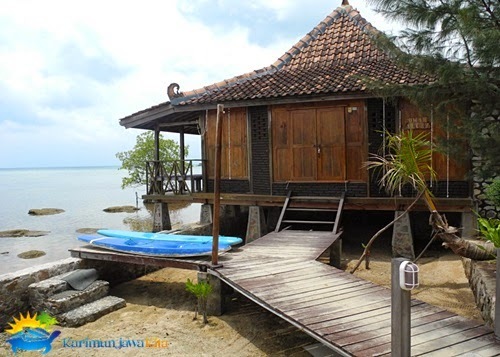 You could feel it all by following a tour package Karimun Jawa Kita Tour And Travel. 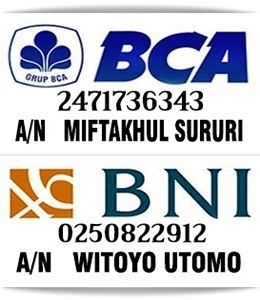 We will give you a tour package with the rest at the omah alchy karimunjawa. Some additional facilities you can get in addition to the cottages.